Balls Printing just printed these new designs for Wayne Static. These are 4 separate tshirt designs with tour dates on the back. Wayne Static is on tour now. 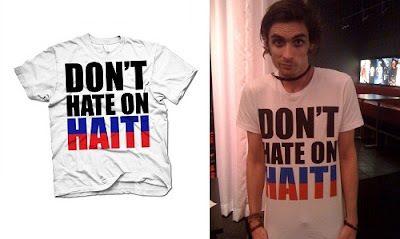 A merchandise company since 2007 created by partners Mike Conley and Tyson Ritter (from the All American Rejects). We are your printing resource for all apparel, accessories, print products, fanclubs and online merchandise store. No order is too big or too small. Balls Printing PO box 28624, Scottsdale AZ 85255. Awesome Inc. theme. Powered by Blogger.